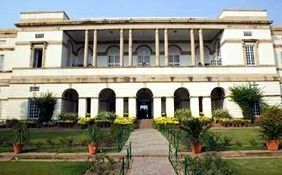 The National Gallery of Modern Art boasts a unique collection of paintings, sculptures, graphics and photographs mainly by Indian and some by international modern artists. 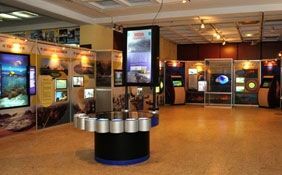 Visit the different galleries of the museum. 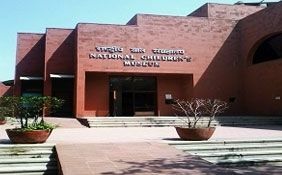 The National Gallery of Modern Art boasts a unique collection of paintings, sculptures, graphics and photographs mainly by Indian and some by international modern artists. 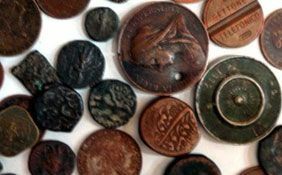 You can find he works of Thomas Daniell. 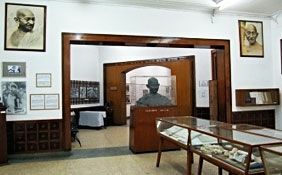 Rabindranath Tagore, Gaganendranath Tagore, Nandalal Bose, Abanindranath Tagore, Jamini Roy and Amrita Sher-Gil in the galleries at National Gallery of Modern Art (NGMA). 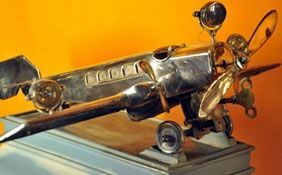 The sculptures, graphics and paintings contributed by artists like Jacob Epstein, Se Duk Lee, D.C. Daja, Peter Lubarda, Kozo Mio, George Keyt, Fred Thieler, Giorgio de Chirico, Sonia Delaunay, A. Tapies and Robert Rauschenberg are awesome. 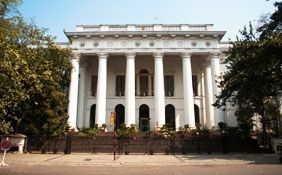 National Gallery of Modern Art (NGMA), Delhi aims to acquire and preserve works of modern art from 1850s onward. 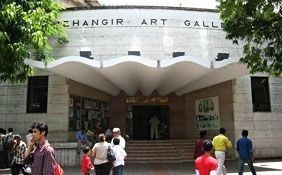 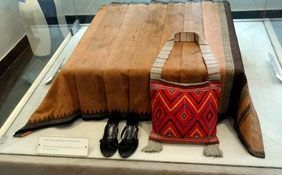 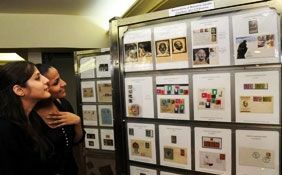 It also has a vision to organize, maintain and develop galleries for permanent display and organize special exhibitions. 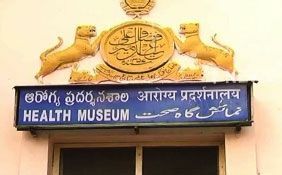 This museum is also educative as it aims at developing an education or documentation centre and a specialized library of books, periodicals, photographs and other audio visual materials this museum also organizes lectures, seminars and conferences. 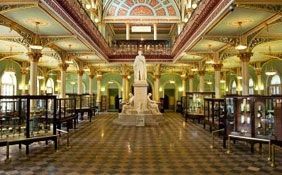 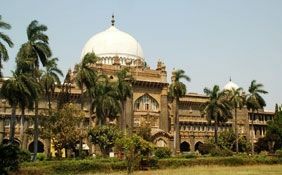 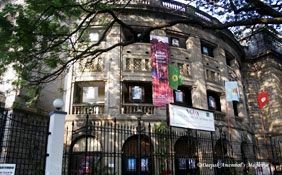 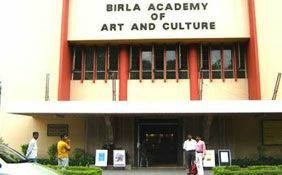 So, your visit to the National Gallery of Modern Art (NGMA) would not only ensure quality, but also set and maintain standards of excellence. 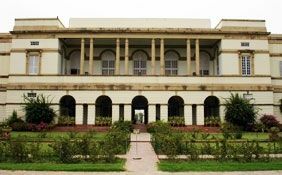 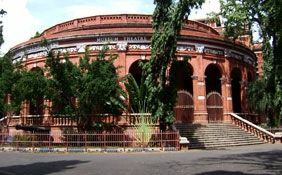 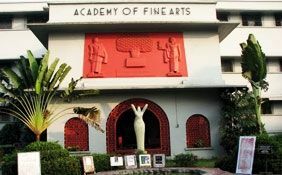 The National Gallery of Modern Art (NGMA) in Delhi educates the general public. 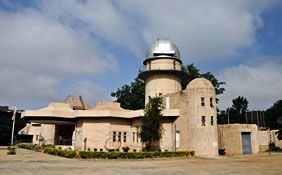 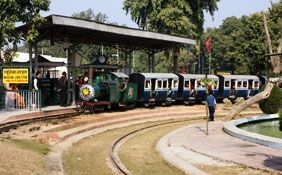 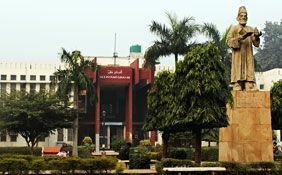 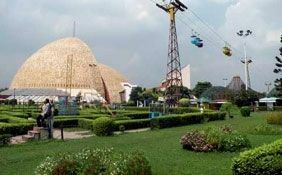 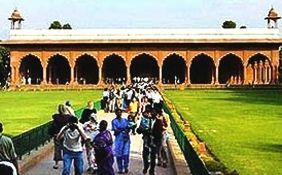 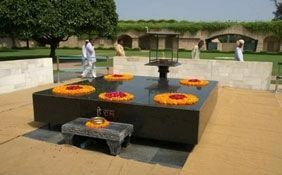 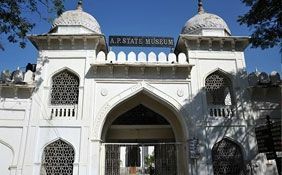 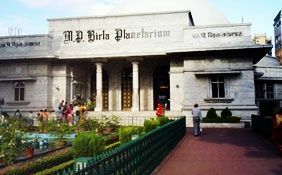 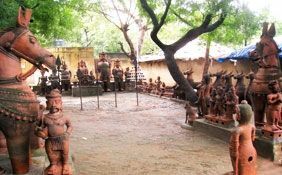 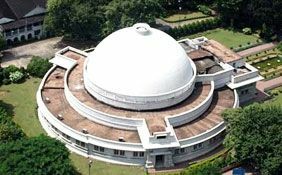 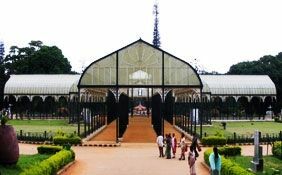 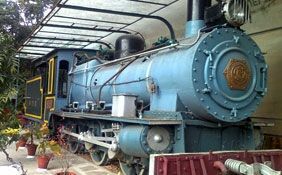 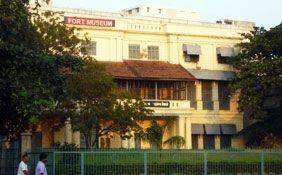 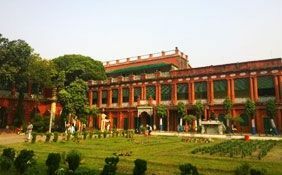 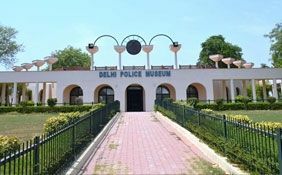 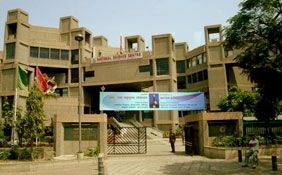 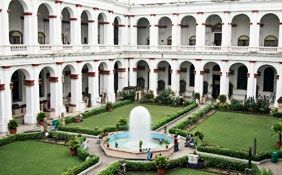 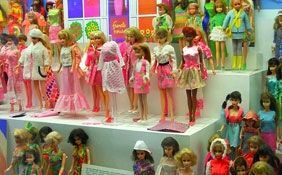 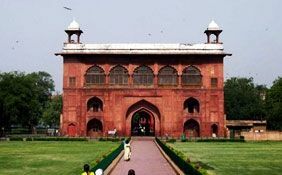 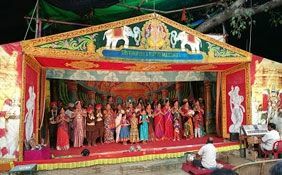 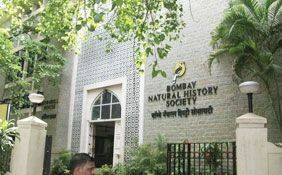 Whether you come in the organized visits of school children, or one among the popular conducted tours, your tour to this museum in Delhi would be educative and fun.